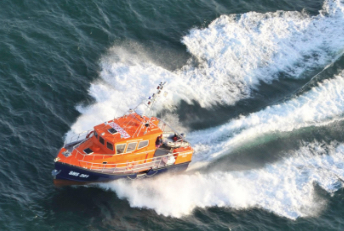 The UK MoD established 5 priorities in the development of RAS: Sustainability, Manoeuvrability, Situational Awareness, Lethality and Survivability. 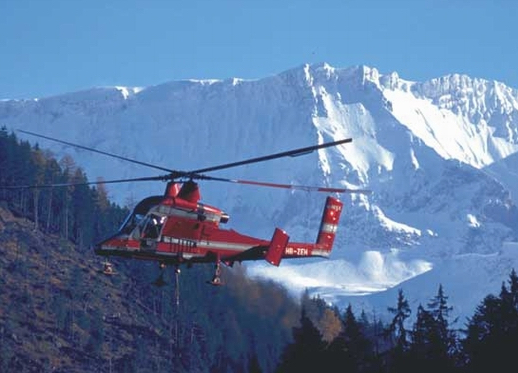 These five priorities are what RAS 2019 conference will revolve around. 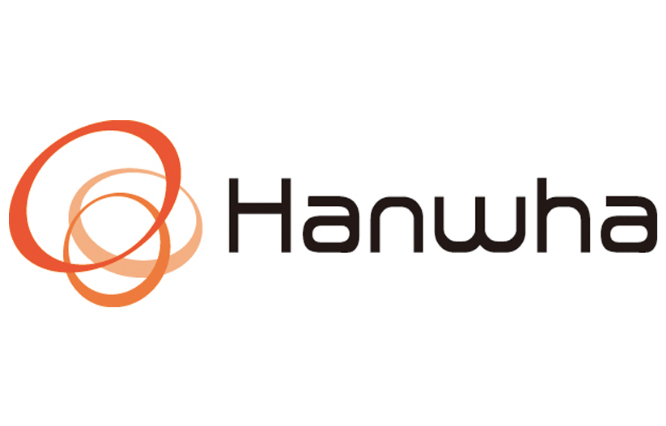 These will additionally encompass other main themes such as counter-IED, deep learning, AI, or communication systems. 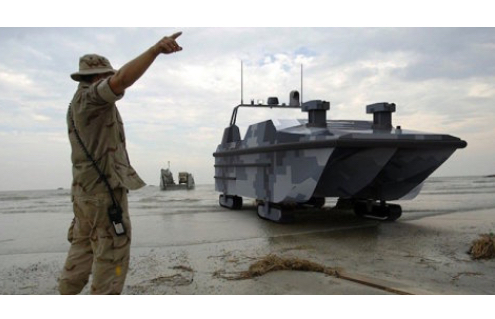 HUNTSVILLE, Ala. --- A request for proposal for the Optionally-Manned Fighting Vehicle, or OMFV, will go out to industry Friday, sent by the Next-Generation Combat Vehicle Cross-Functional Team. 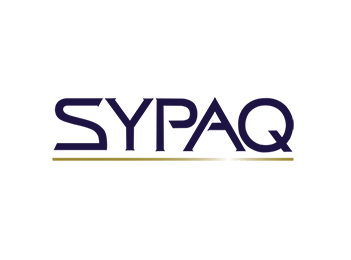 SAN DIEGO --– General Atomics Aeronautical Systems, Inc. (GA‑ASI), a leading manufacturer of Remotely Piloted Aircraft (RPA), tactical reconnaissance radars, and electro-optic surveillance systems, announced that it will host two events in Belgium to identify companies interested in supporting the development of MQ-9B SkyGuardian. 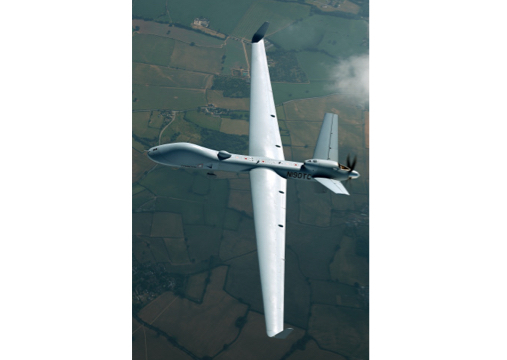 This outreach effort follows the Government of Belgium’s selection of GA-ASI’s SkyGuardian to meet the RPA requirements of Belgian Defense. 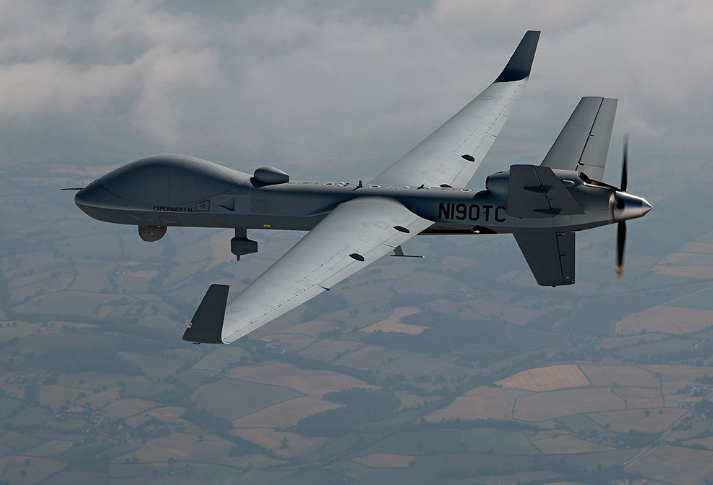 LANGLEY-EUSTIS, Va. --- The MQ-1B Predator and MQ-9 Reaper remotely piloted aircraft reached a historic flight hour milestone March 1. 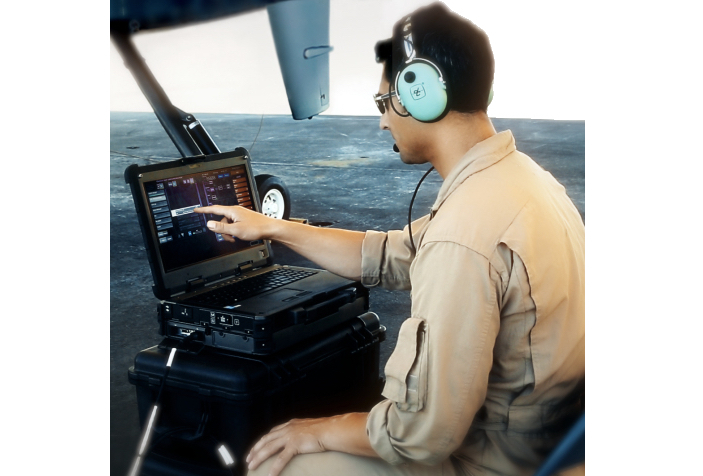 BLOOMFIELD, Conn. --- Kaman Aerospace Group is developing a next generation K-MAX unmanned aircraft system (UAS) that will allow operators to have the capability to fly the aircraft on either manned or unmanned missions. 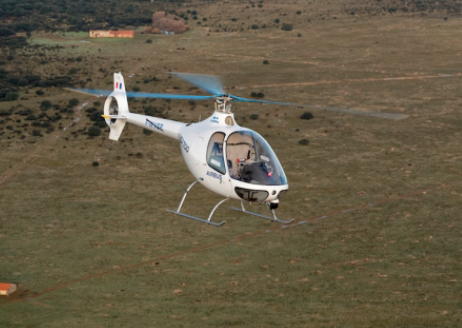 Kaman expects to offer unmanned system kits for both new-production and existing K-MAX aircraft in 2020. 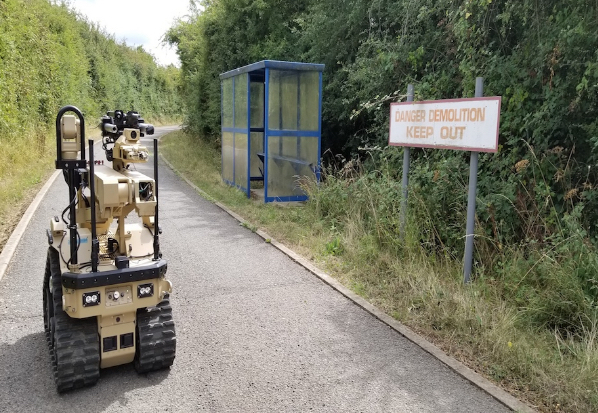 SMi reports: Under four weeks until SMi’s Military Robotics and Autonomous Systems conference, taking place in London on 3rd and 4th April 2019, learn from the UK MoD as UK military robotic projects get fast tracked. 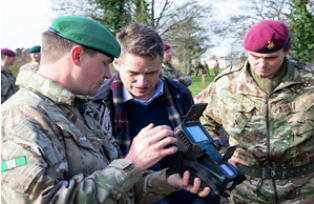 It has been announced that UK Defence Secretary, Gavin Williamson, has committed £66m of the defence’s new multi-million-pound Transformation Fund to fast-track military robotic projects onto the battlefield this year. 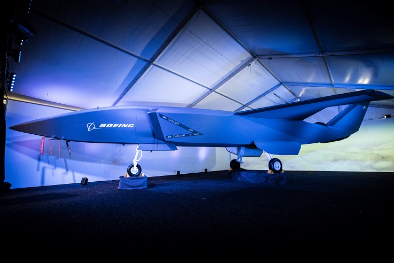 MELBOURNE, Australia --- Boeing has introduced its newest unmanned platform, the Boeing Airpower Teaming System. 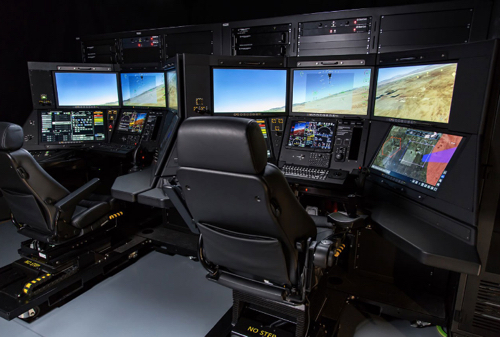 AL DHAFRA AIR BASE, United Arab Emirates --- One of the assets flying missions from Al Dhafra Air Base, is the EQ-4 Global Hawk. 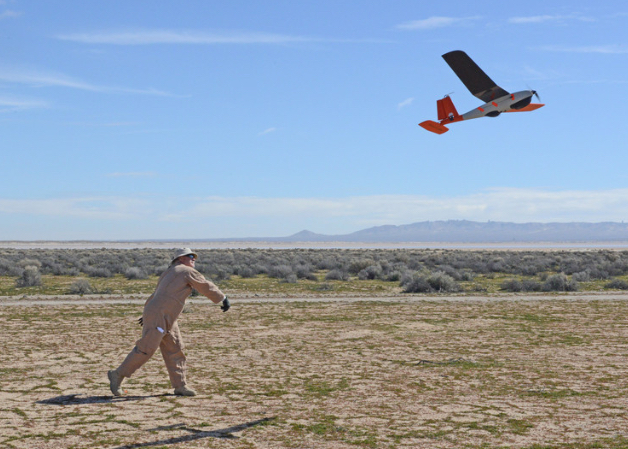 This remotely piloted aircraft previously required coordination with other bases to control it while in the air. 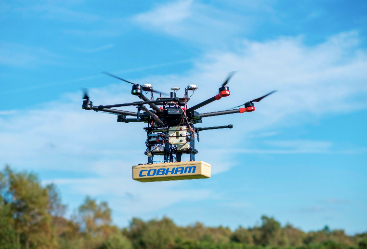 Now by utilizing technology this process can be conducted locally. 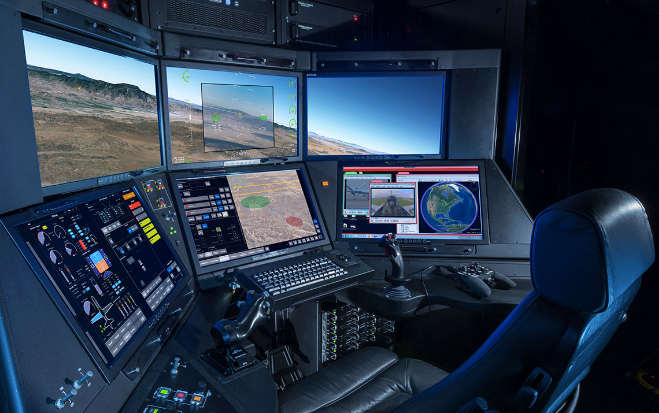 SAN DIEGO --– The U.S. Air Force’s new Block 50 Ground Control Station (GCS) – developed by General Atomics Aeronautical Systems, Inc. (GA-ASI) – for the first time controlled an MQ-9 Reaper on January 8th from the GA-ASI Gray Butte Flight Operations Facility near Palmdale, Calif.
SINGAPORE --- ST Engineering made further strides in developing advanced Unmanned Aircraft System (UAS) solutions for applications in an urban environment when its Aerospace sector became the first in Singapore to receive authorisation from the Civil Aviation Authority of Singapore (CAAS) to conduct Beyond Visual Line of Sight (BVLOS) trials over the Lower Seletar reservoir. 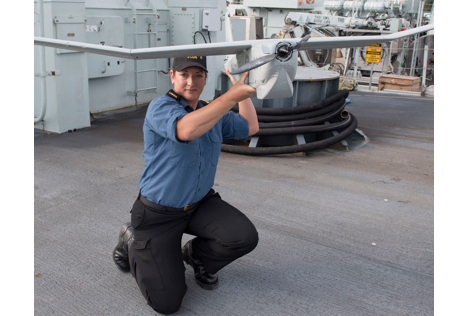 Kingston-class ships are equipped with a visual line of sight intelligence, surveillance and reconnaissance (ISR) capability, but have lacked a similar capability for vessels of interest beyond their visual line of sight. 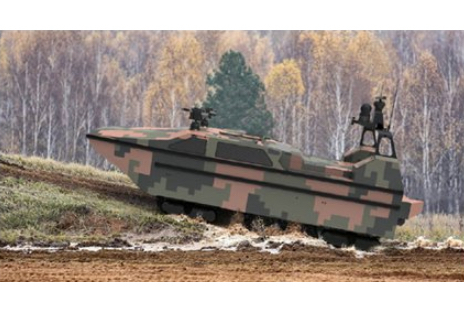 SMi reports: In 6 weeks’ time the 2nd Annual Military Robotics and Autonomous Systems conference will return to London on the 3rd-4th April. 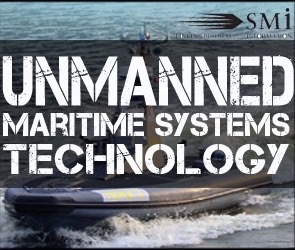 In just 6 weeks’ time, SMi will host Military Robotic and Autonomous Systems (RAS) conference, taking place on the 3rd-4th April 2019 in London. 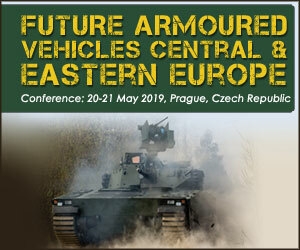 The event will seek to further enhance and modernise the British Army’s capabilities with new emerging technologies. 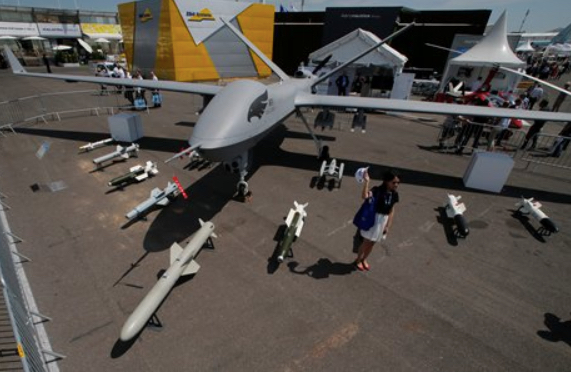 Emerging technologies and their implication on future land warfare are vast and understanding the main issues behind land robotics is vital. 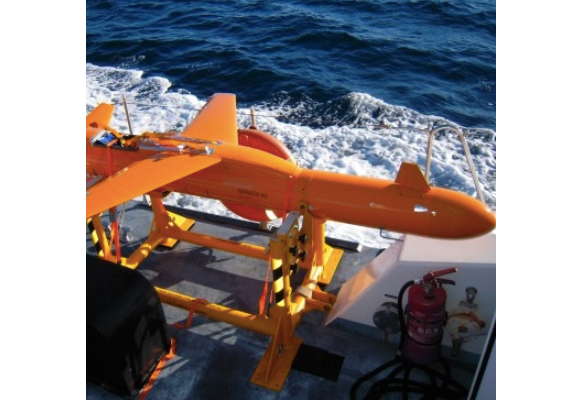 Leonardo’s new M-40 target drone flew its first live missions for the Italian Navy in a recent training exercise at an Italian joint forces test range. 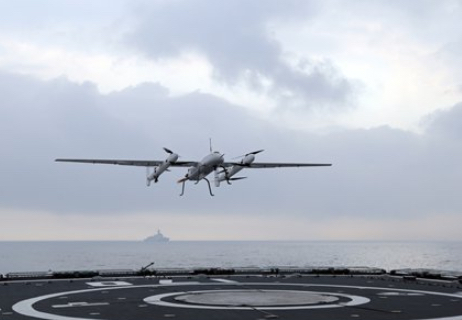 The exercise saw the aircraft carrier Cavour and its complement of AV8B+ fighter aircraft training alongside the Navy destroyer Mimbelli against M-40 drones which were simulating a range of incoming threats. 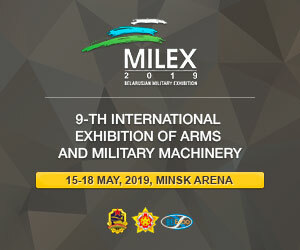 ABU DHABI, IDEX 2019 --- MBDA and Milrem Robotics are showcasing the world’s first anti-tank unmanned ground vehicle (UGV) at IDEX 2019, the main defence industry event in the MENA region. 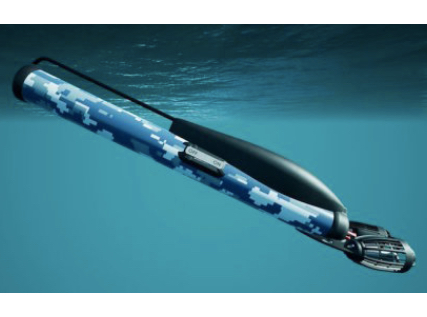 The debut of the system’s advanced concept comes only eight months after Milrem Robotics and MBDA announced the start of feasibility studies of the system. 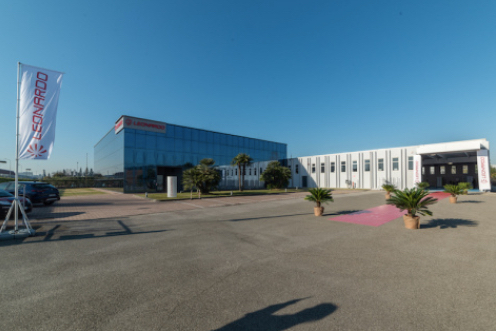 ROME --- Leonardo opened today its new facility in Pisa (Italy) dedicated to the development and production of the AWHERO Rotary Unmanned Air System (RUAS). 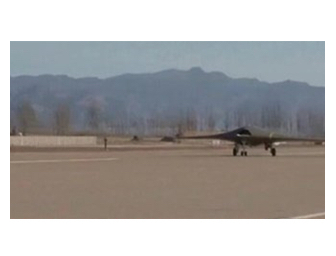 During the official ceremony, also attended by national and local authorities and representatives from the industry, the first pre-production aircraft was also officially unveiled. 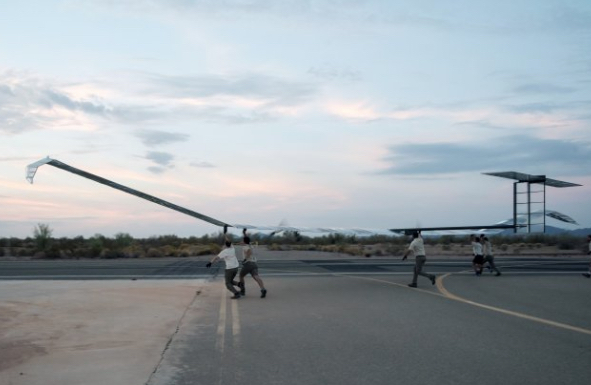 YUMA PROVING GROUND, Ariz. --- Humanity's first powered flight in 1903 lasted for 12 seconds. 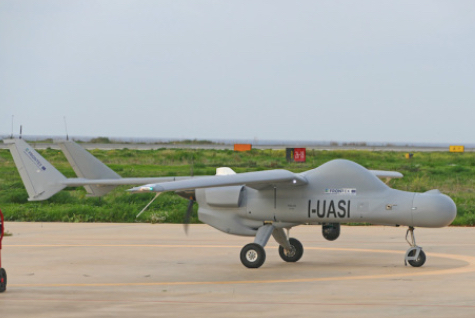 YEREVAN -- The Israeli government will allow Aeronautics Ltd to again export unmanned air vehicles (UAVs) to Azerbaijan. 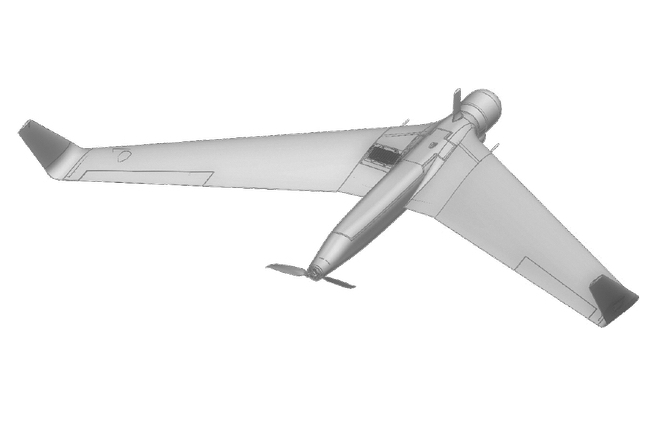 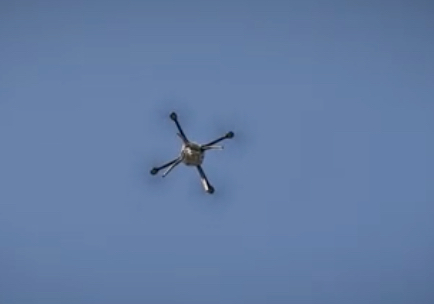 Aeronautics Ltd had been accused of using its Orbiter 1K attack drone in August 2017 to attack Armenian forces in Nagorno Karabakh. 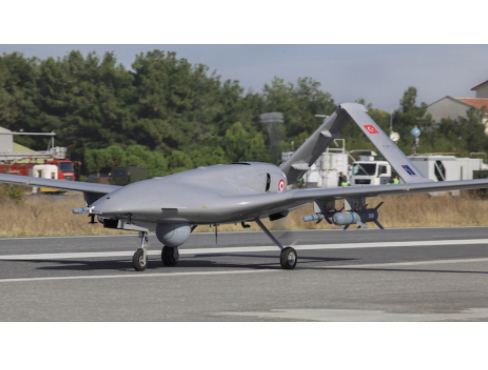 SMi reports: Ahead of Military Robotics and Autonomous Systems 2019, SMi caught up with Requirements Manager, Special Projects and Counter Measures (SPSCM), DE&S, UK MoD to discuss priorities, developments and the upcoming conference After the success of last year’s launch, SMi will host its second annual Military Robotic and Autonomous Systems (RAS) conference, in April 2019, in London. 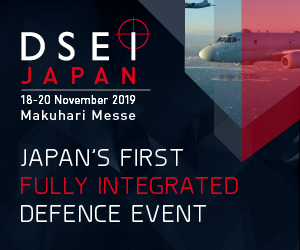 The event will seek to further enhance and modernise the British Army’s capabilities with new emerging technologies. 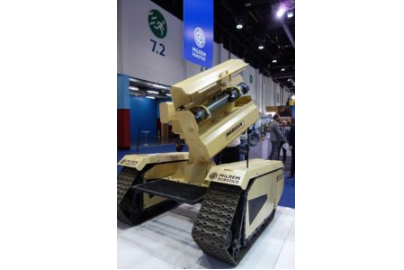 Emerging technologies and their implication on future land warfare are vast and understanding the main issues behind land robotics is vital. 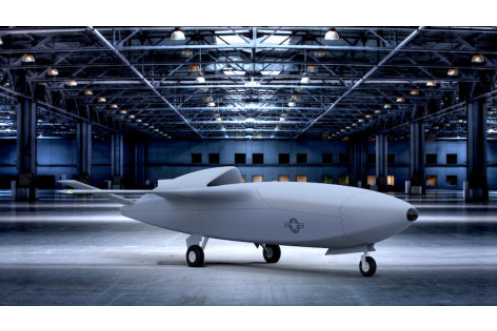 Northrop Grumman Systems Corp., San Diego, California, is awarded $55,062,919 for modification P00011 to a previously awarded fixed-price-incentive-firm contract (N00019-16-C-0055). 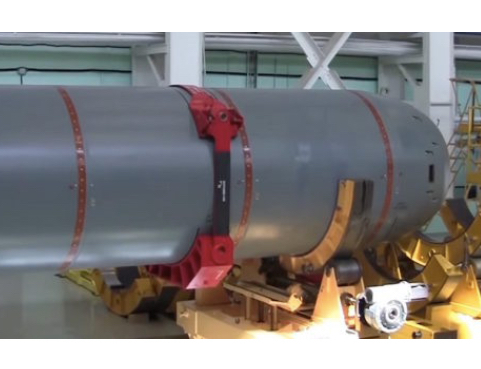 MOSCOW --- Russia has test-fired weapons from a small interceptor / attack drone, a source in the defense industry told TASS on Monday. 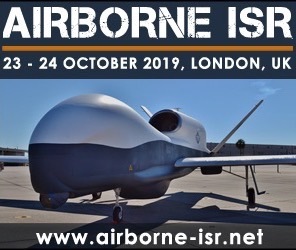 LONDON --- General Atomics Aeronautical Systems, Inc. (GA-ASI) hosted an Industry Showcase today to recognize UK companies that are contributing to operational systems such as MQ-9 Reaper and MQ-1C Gray Eagle, and the new MQ-9B SkyGuardian RPA program. 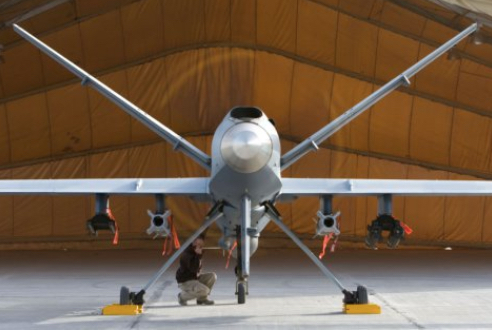 The Royal Air Force (RAF) MQ-9B variant is called Protector RG Mk1. 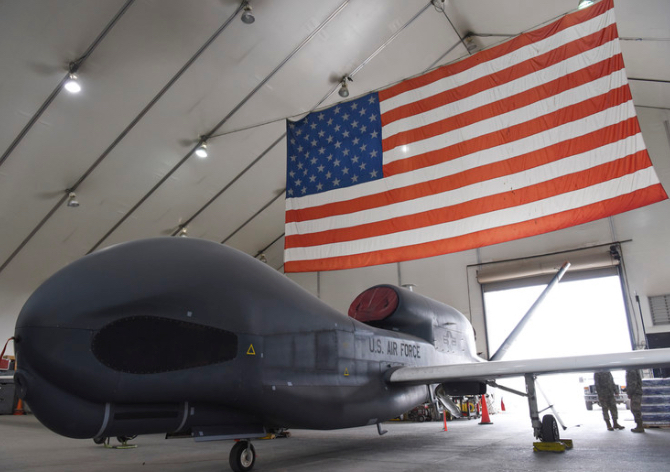 DULLES, Va.--- Raytheon Company will deploy sustainment and cybersecurity experts around the world to support the ground control systems and onboard sensors used by the U.S. Air Force fleet of RQ-4 Global Hawk remotely piloted aircraft. 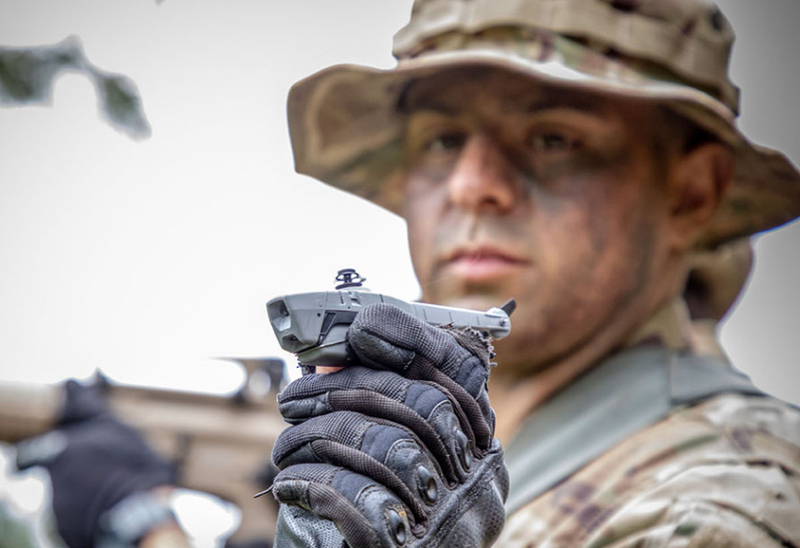 WILSONVILLE, Ore. --- FLIR Systems been awarded a contract from the French Defense Procurement Agency (DGA) in support of the French Operational Pocket Drone (DrOP) program. 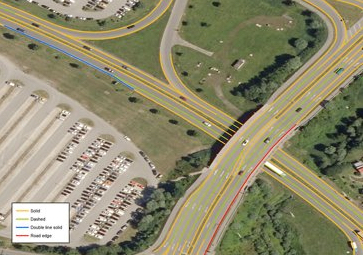 WALTHAM, Mass. 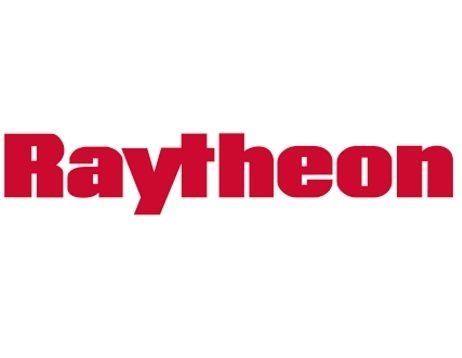 -- Raytheon Company was awarded the following two contracts as announced by the Department of Defense on December 21, 2018. 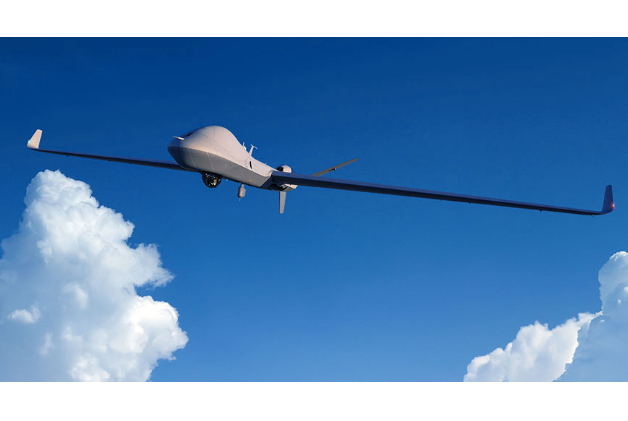 General Atomics Aeronautical Systems Inc., Poway, California, has been awarded a $291,391,727 cost-plus-fixed-fee and firm-fixed-price contract for MQ-9 Reaper unmanned aerial systems support and services. 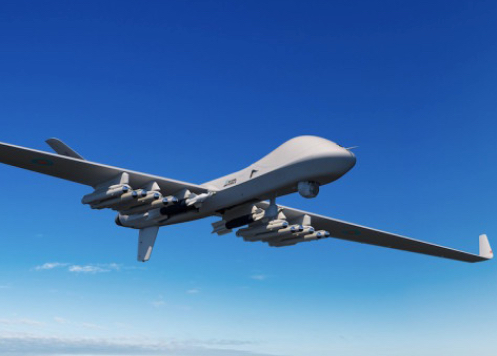 Raytheon Corp., McKinney, Texas, has been awarded a $59,211,905 cost-plus fixed-fee and firm-fixed- price contract for Reaper MQ-9 sensors contractor logistics support. 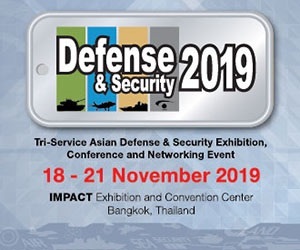 SMi reports: Peter Stockel, DSTL and Dr. Robert Sadowski, US Army RDECOM TARDEC to present at 2019’s Military Robotics and Autonomous Systems conference. 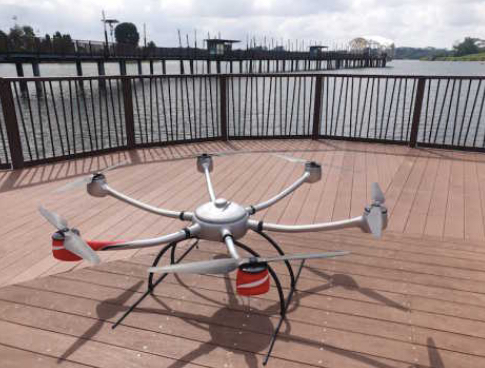 Following the communique signature between the UK and the US in 2014, the UK MoD (DSTL) have been working closely with their American counterparts (TARDEC, ARDEC) to develop effective demonstrations and assessments of new autonomous technologies. 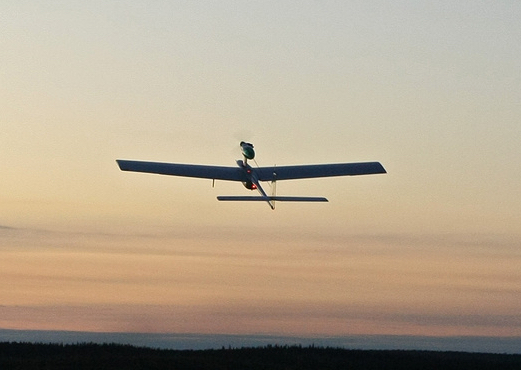 The Coalition Assured Autonomous Resupply (CAAR) is an example of such collaboration. 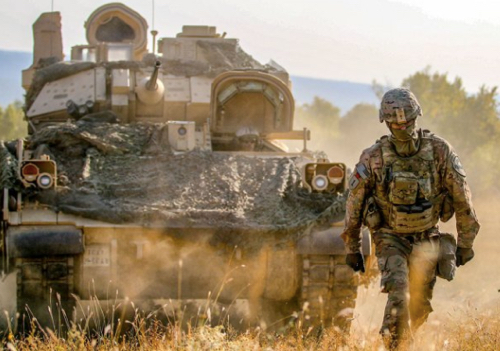 This demonstration showed capability in unmanned tactical resupply throughout the 'Last Mile' - the final, most difficult, and dangerous stage of logistics support to soldiers in a combat zone. 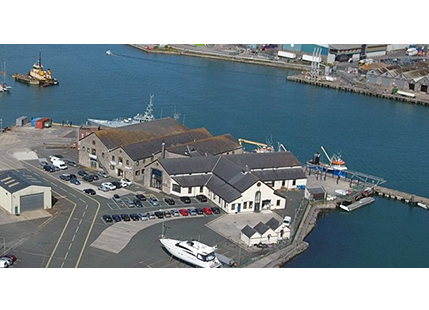 Following its recent opening of a new UK maritime autonomy centre in the south-west of England, Thales is pleased to announce it has signed an agreement with Plymouth-based MSubs Ltd.
MUNICH --- Another major milestone in the European Medium Altitude Long Endurance Remotely Piloted Aircraft System (MALE RPAS) programme was attained with the achievement of the System Preliminary Design Review on November 22nd. 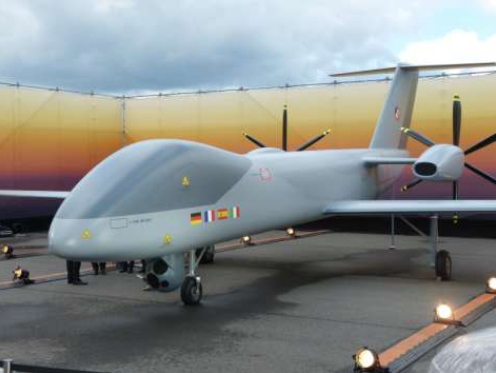 BREMEN, Germany --- Germany has extended the successful operation of the Heron 1 drones by Airbus DS Airborne Solutions GmbH, a company of Airbus, until mid of 2020. 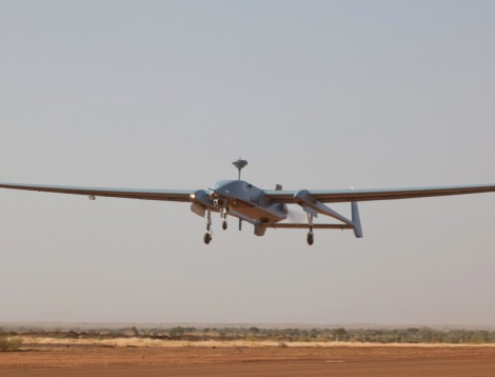 Leonardo’s Falco EVO Remotely-Piloted Air System (RPAS), in a maritime patrol configuration, has been deployed from Lampedusa airport (Lampedusa Island) as part of the Frontex surveillance research programme to test its ability to monitor the European Union’s external borders. 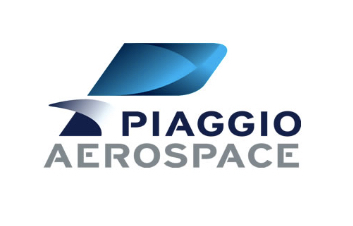 MILAN/ABU DHABI - Europe’s only commercial maker of military drones, Italy-based Piaggio Aerospace, has lost its sole customer after going into bankruptcy in a setback for Italian ambitions to challenge U.S. and Israeli firms in a fast growing industry. 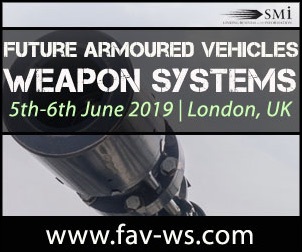 SMi reports: Registration has opened, and the agenda has been released for Military Robotics Autonomous Systems 2019 After the success of last year’s launch, SMi will host its second annual Military Robotics and Autonomous Systems (RAS) conference, in April 2019, in London.